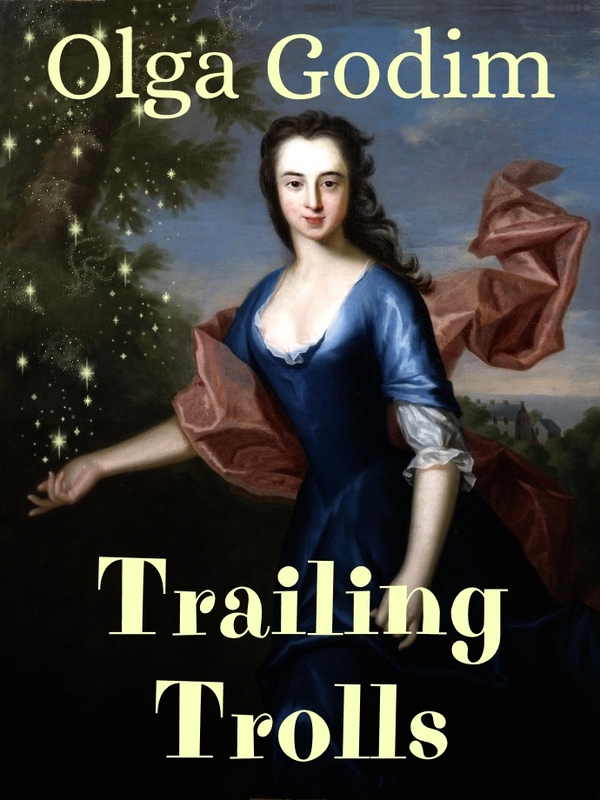 My short fantasy story Trailing Trolls was published by Infective Ink today. As always, each month, the magazine publishes stories subscribing to the same theme. The September theme is Girls! Woman! Ladies! Chicks! The guidelines insisted that no man should appear in a story, and no explanation should be given for the fact. I liked the challenge. There is no man in my story, only women, trolls, and magic. “You’re the Adept?” A surprised frown creased the old priestess’s lined face. “Please, sit down and tell me.” Eriale gestured at one of the benches that lined the small reception chamber of the Scriptorium. Her official position as the royal sorceress made any magical disturbance in the kingdom her business, but what kind of a magical problem could this elderly provincial priestess have? The priestess sat gingerly, and Eriale perched beside here. To read the rest, click this link. The painting I used for the cover image is by Allan Ramsay. This entry was posted in Fantasy, Olga Godim, Short Story and tagged Fantasy, Magic, Olga Godim, short story. Bookmark the permalink. Congrats! So much invention and great description in this story. Congratulations! And what an intriguing premise. We wonders what happened to little Evelyn, we does, my Prescioussss. 😀 … a most excellent story. Child stealing trolls! I like it already, lol. Olga, this is gorgeously descriptive. Love it. I’m not surprised it was published. Maybe you could expand it even more. Congrats! That sounds like a tough challenge to write to. Great job!